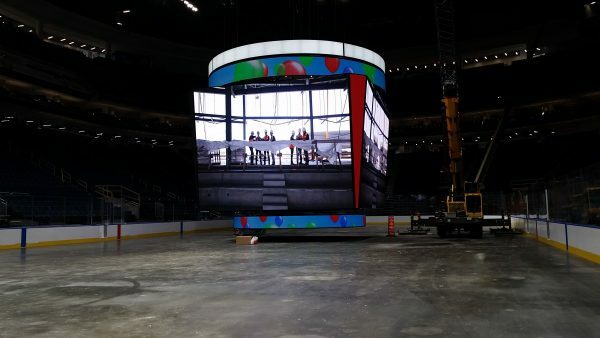 Indoor arenas can provide fans with a 360-degree view of all the action with an in-bowl centerhung video display. 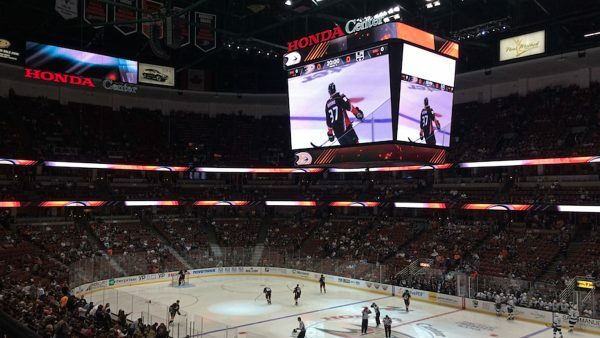 Daktronics systems are the easiest to integrate through the entire arena. Support your centerhung with a combination of video displays, ribbon displays and scoreboards for a one-of-a-kind experience for your fans. Show fans up-to-the-minute statistics using real-time data such as game statistics, out-of-town scores and season statistics. 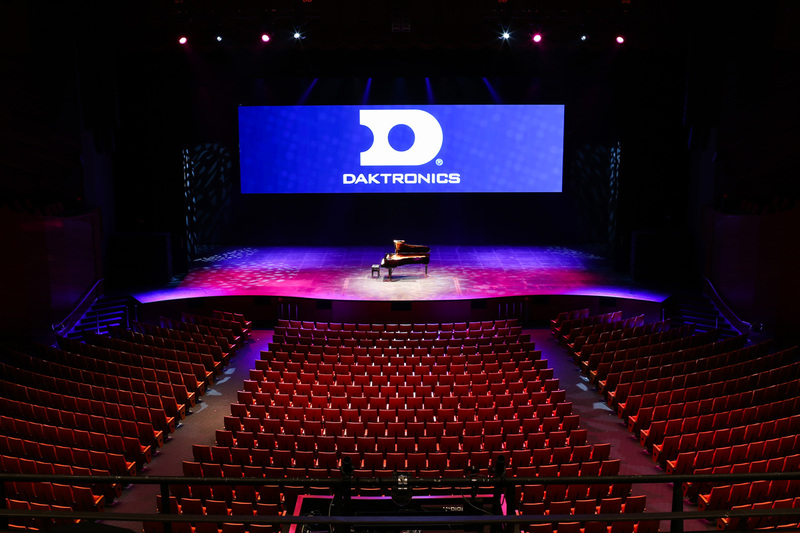 Generate new revenue through advertising and entertainment with LED displays from Daktronics. 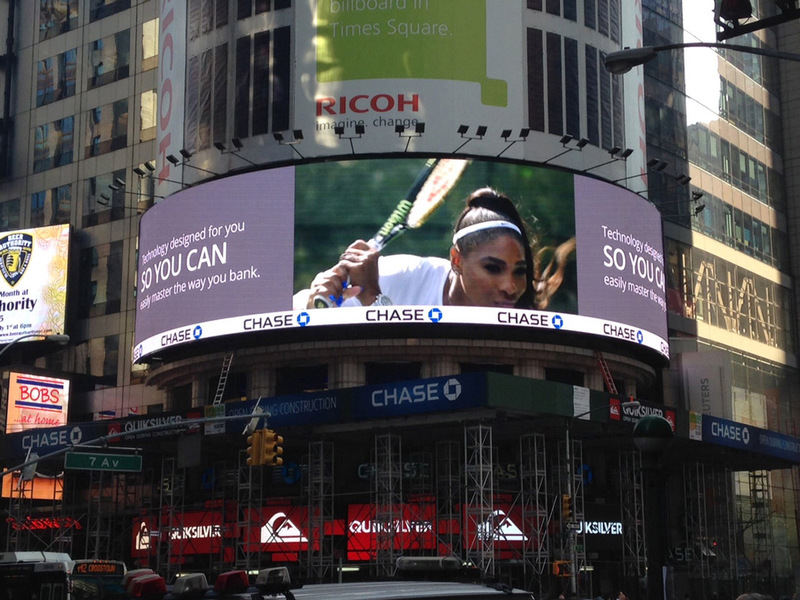 No matter the size of your facility, digital displays set you apart from the competition. Build a dynamic identity for your shopping center. 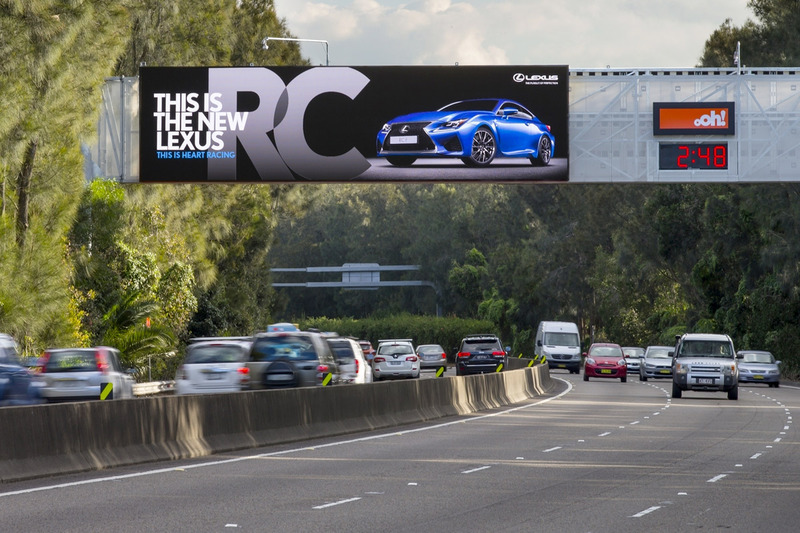 Attract both tenants and shoppers with vibrant images and color. Displays are often a consumer’s first visual. Digital advertising entertains and entices people to buy. 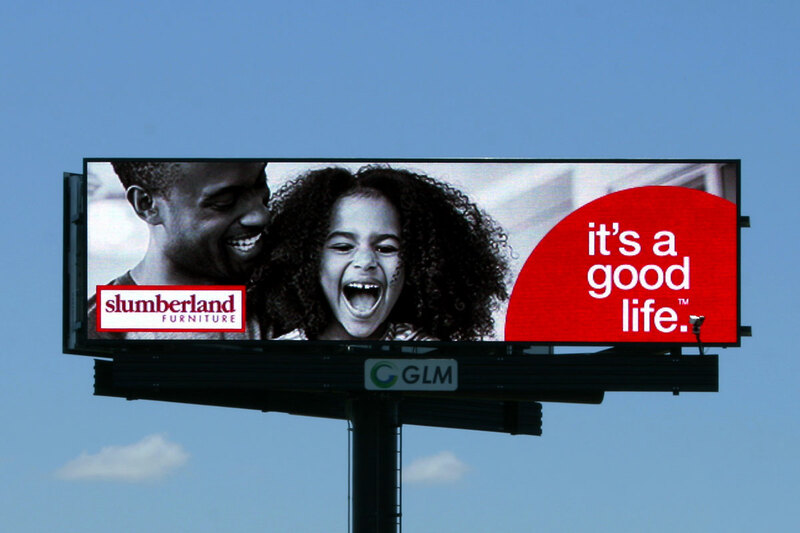 Digital displays also help your tenants promote their brands; the more you help them sell, the more loyal they become.